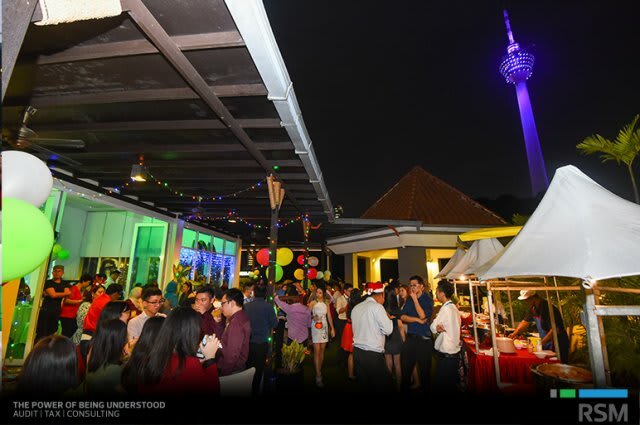 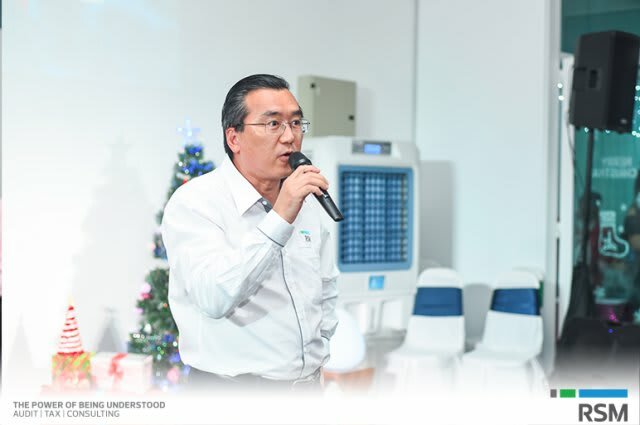 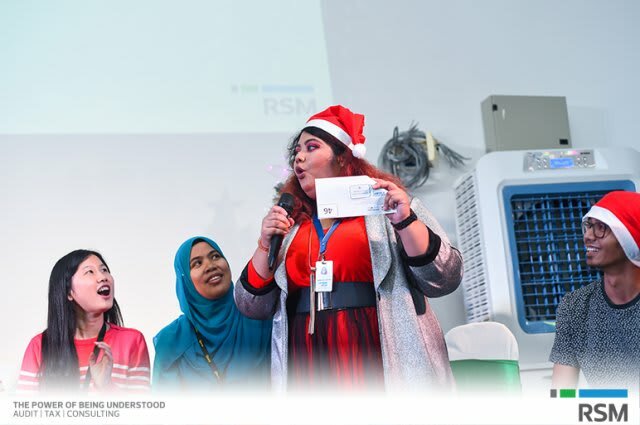 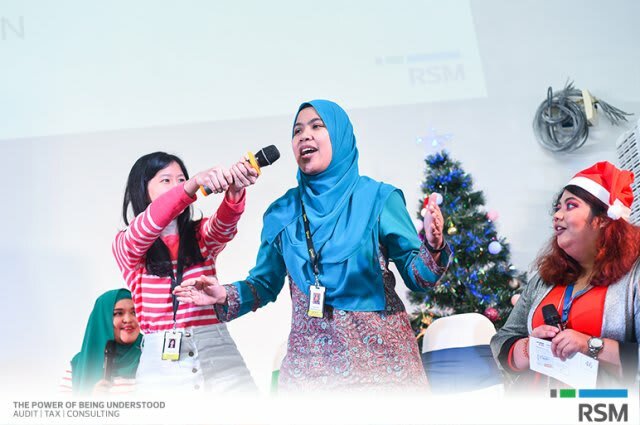 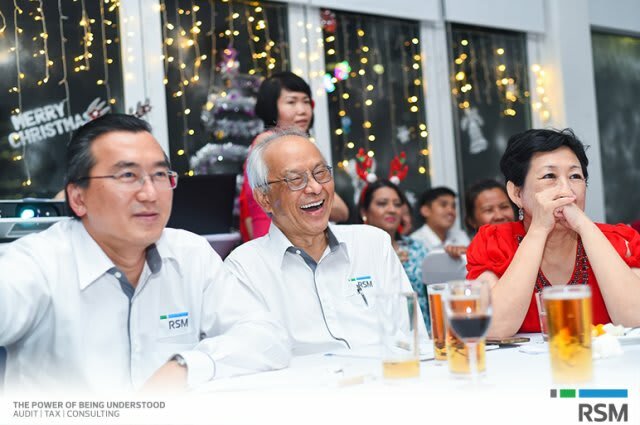 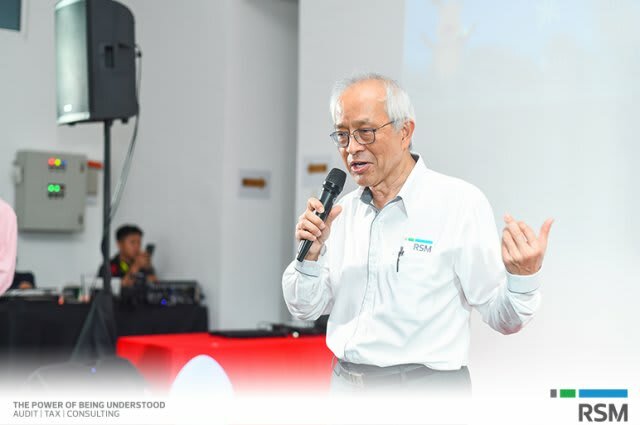 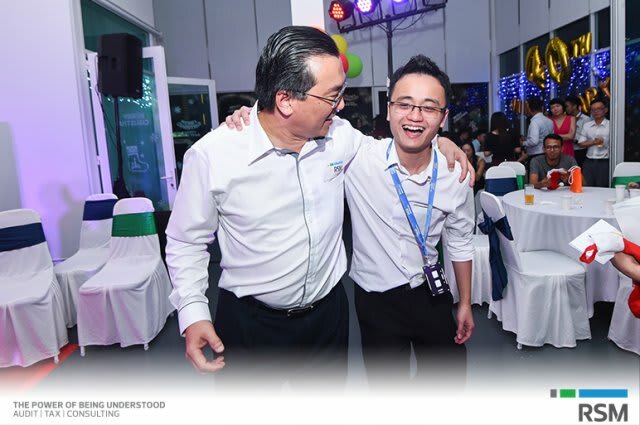 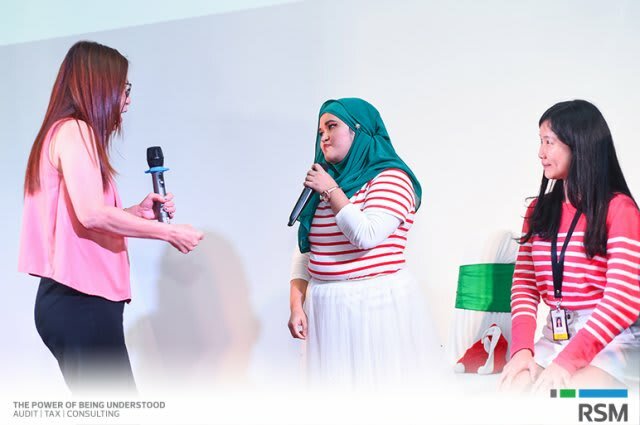 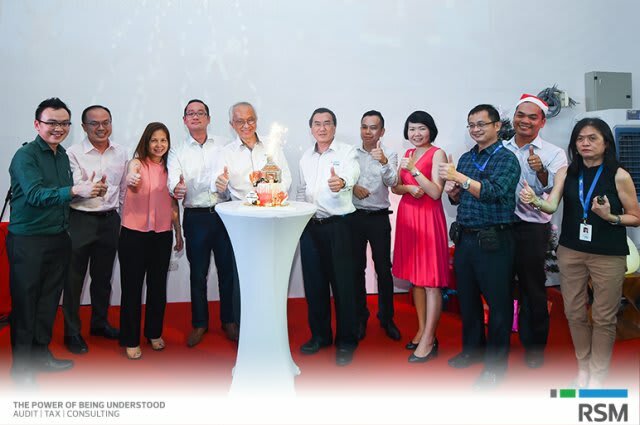 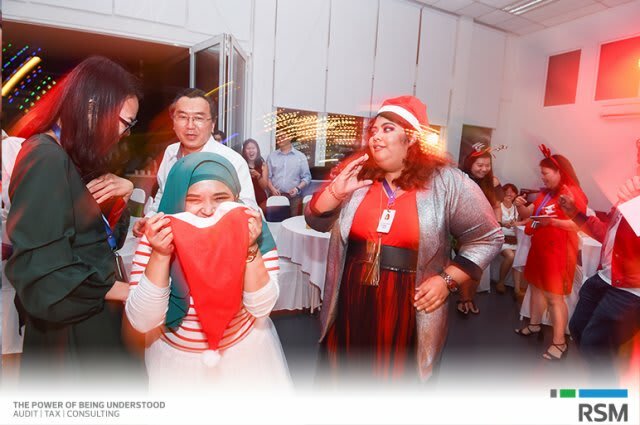 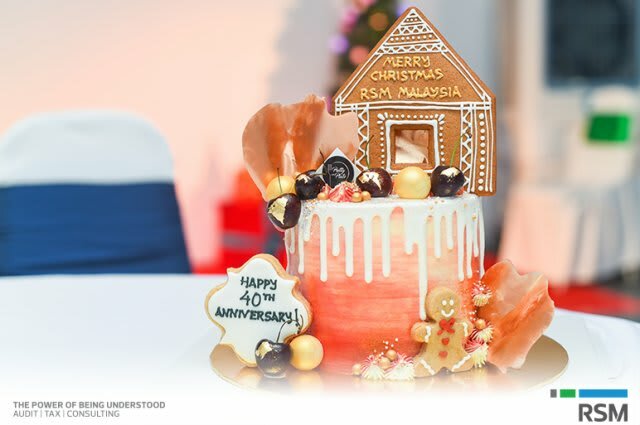 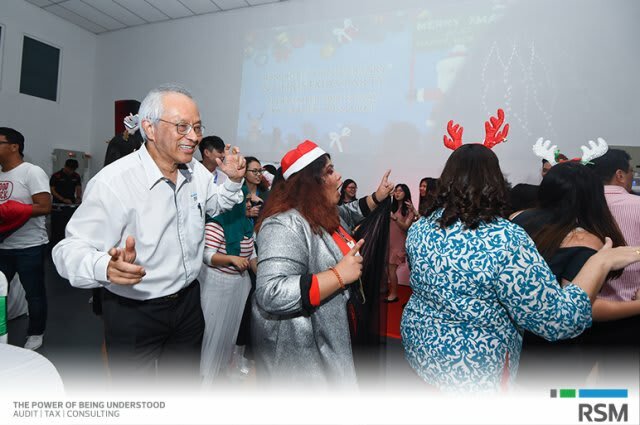 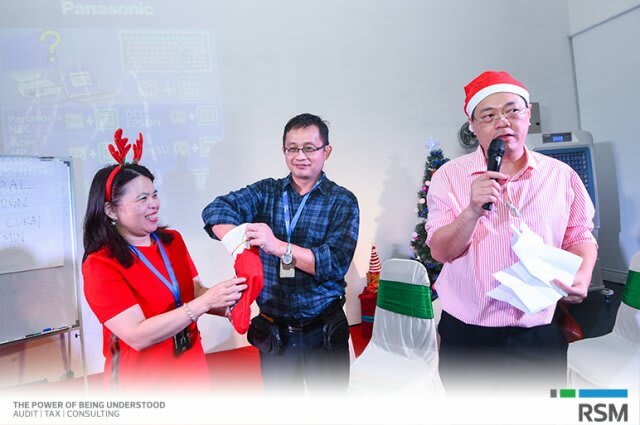 RSM Malaysia had on 21 December 2018 celebrated its 40th Anniversary and Christmas party at the Sky Garden Bar, Wisma RKT with music, dancing, great food and wine to begin with. 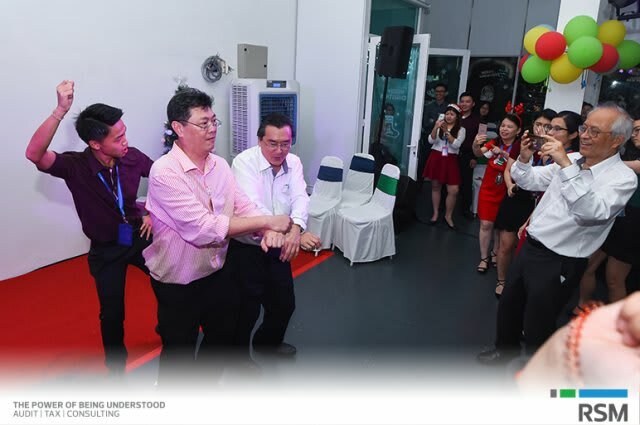 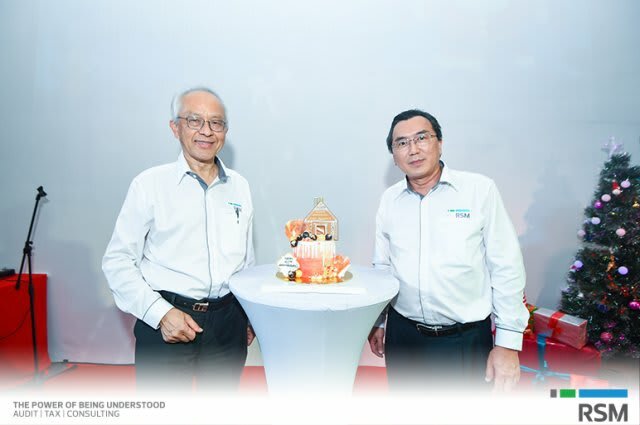 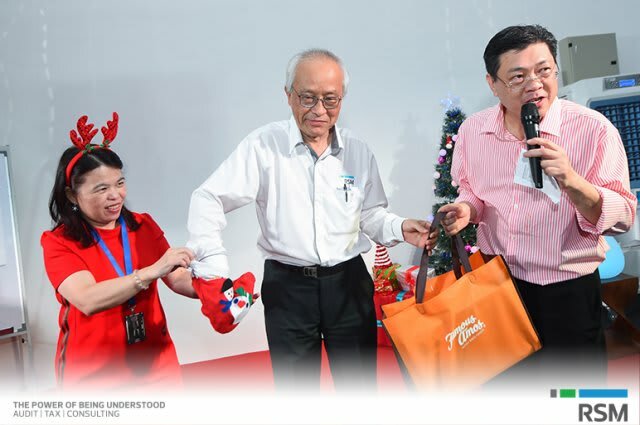 Celebration were then followed by a short speech by Dato Robert Teo, Chairman and Mr Yong Kam Fei, Senior Partner of RSM Malaysia, staff performances, lucky draws and 9 mystery gifts contributed by the Heads of Dept for this special occasion. 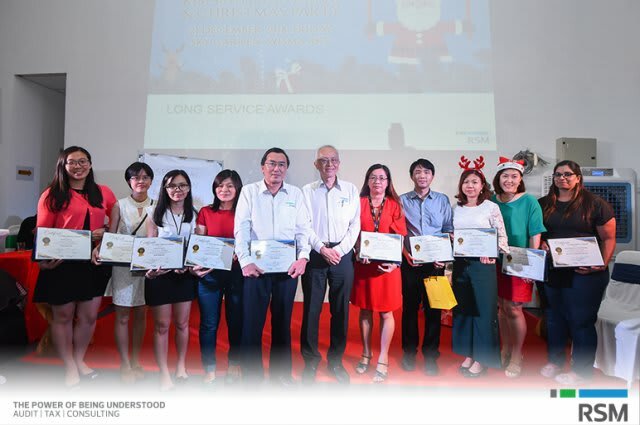 On top of this, 12 employees were awarded Long Service Award in recognition of their invaluable contribution to the firm /company. 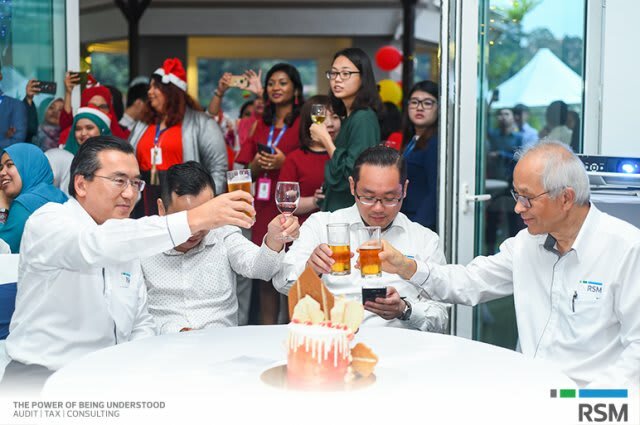 Thank you to all our Staff who attended and the Organising Committee in making this dual occasion an enjoyable and memorable one.